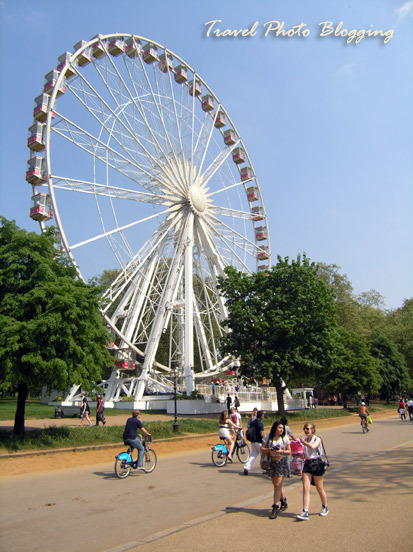 I had no idea there was an observation wheel in Hyde Park!! And I was there in early July. Then again, I was heading off to a concert that day and was quite excited about that. Lovely post! I didn't take a ride while there, but it looked nice. 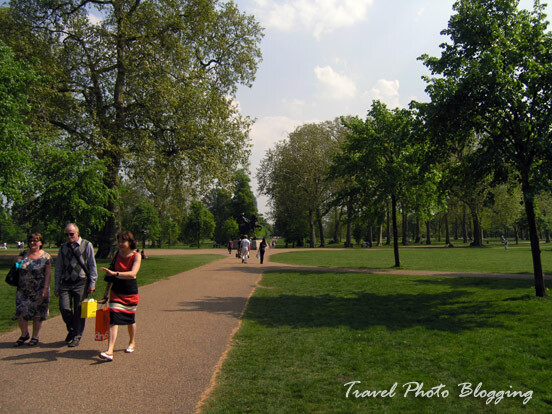 I really liked this park and I am glad you liked the post.